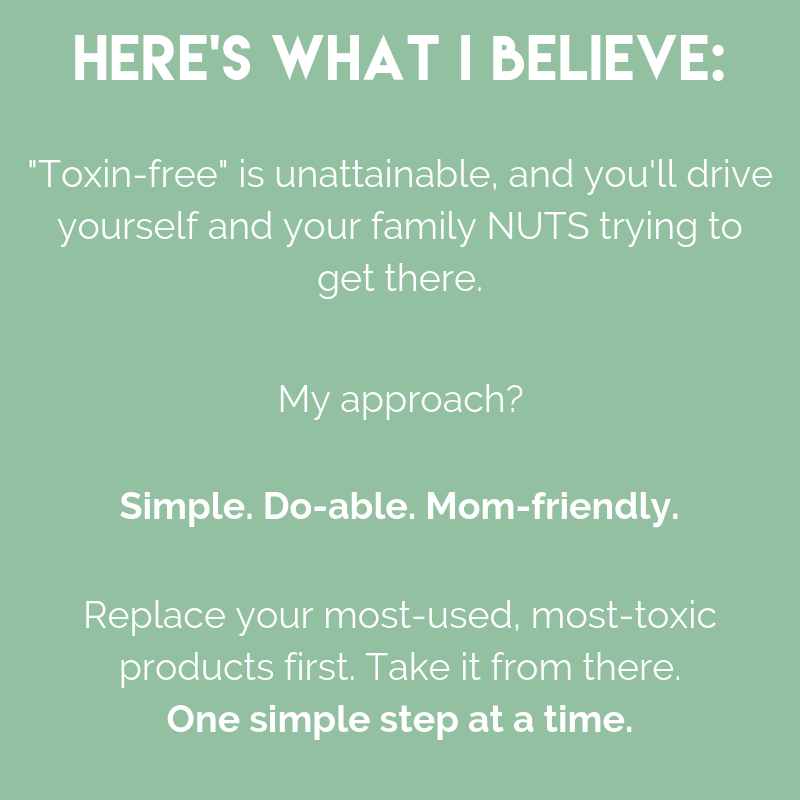 I’M TONYA HARRIS – AWARD-WINNING ENVIRONMENTAL TOXIN EXPERT, CHILDHOOD CANCER SURVIVOR, MOM OF THREE, AND AN INCURABLE OPTIMIST. All of this education and these certifications mean that I understand what toxins do to the human body: what toxins to take out when your kid suffers from a rash… what dietary changes to make in case of ADHD… and so much more. I’m a busy, budget-conscious mom, just like you. That’s why I wrapped up my unbiased, science-backed answers into doable solutions you can apply today – without giving up your lifestyle. You want the very best for your kids. And you might be wondering…. · ADHD, autism, learning disabilities – what the heck is going on?! 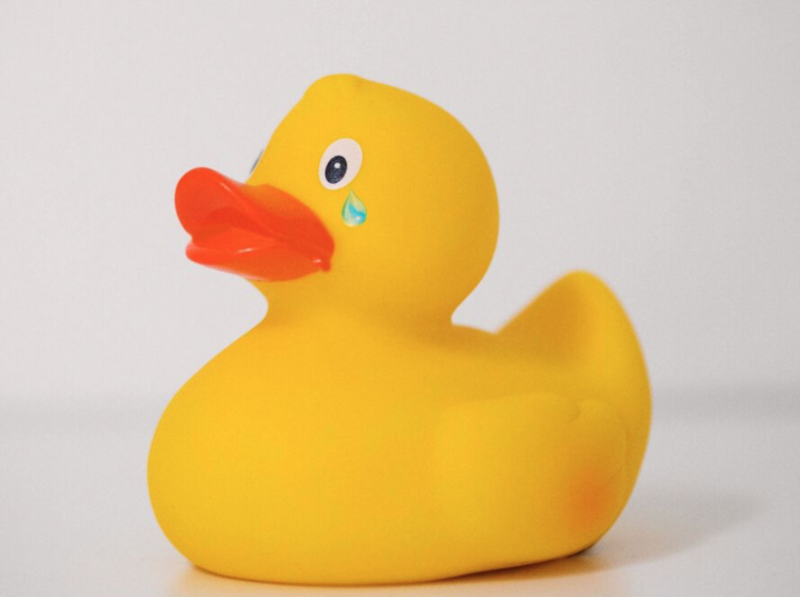 · What can I do to keep my kids safe? · If not the labels, who can I trust? I’ve done thousands of hours of research – and went back to school – so that I could understand how these toxicants work in the body. I’ve researched what labels mean, what hidden toxins could be lurking on a label (that aren’t required to be listed in the ingredients), and much more. What I’ve come up with is a streamlined system that helped me on my journey to becoming greener, and I can help you, too. The good news is that even the small changes can make a big difference in our health. We don’t have to do everything all at once. It’s ok to be just slightly greener. And once you start, you’ll see how easy it is. And you’ll be on your way to as green as you’re comfortable with, whatever shade that is for you and your family. Join me in the Slightly Greener movement, and throw perfection out the window! It’s all about the small changes you can make over time. Tonya Harris is an award-winning environmental toxin expert and the founder of Slightly Greener, offering busy moms simple and doable solutions to reducing toxins, without turning their lifestyle upside-down. As a childhood leukemia survivor and the mother of three (one with multiple learning disabilities), Tonya’s path has led her to helping parents learn how toxins in the home can affect their child’s health. 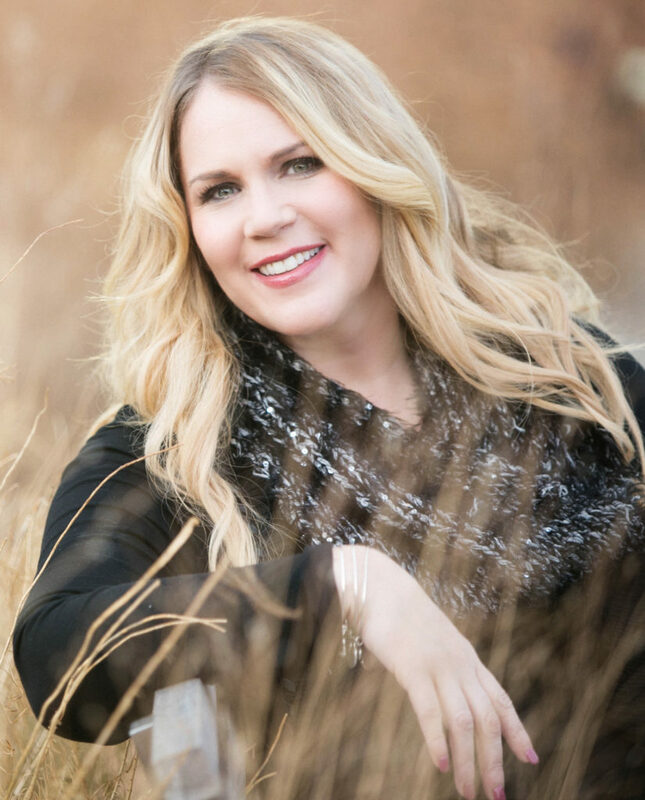 In addition to Board certification and a Master’s degree in holistic nutrition, she holds multiple certificates in the environmental health field. She is the creator of the Slightly Greener Method™, and has been featured online in Parents, Reader’s Digest, Thrive Global, NBC, ABC, CBS, and FOX, and has appeared on TV shows such as Great Day Washington, Good Morning Cincinnati, Good Day Charlotte, and the Dr. Oz Show. Tonya is also the author of Henry the Flying Squirrel, where her mission includes showing children that it is possible to overlook their label – whether it is a learning disability, behavior issue, or diagnosis – and to realize their strengths. She and her daughter star in an upcoming short documentary where they share their story, and how to break the stigma of issues such as learning disabilities and mental health challenges. When she’s not teaching parents about toxic products, Tonya can be found spending time with her family, or raising money for her organization Clubs to Cure Kids, from which she has donated over $160,000 for childhood cancer research and family support programs in the Chicago area.